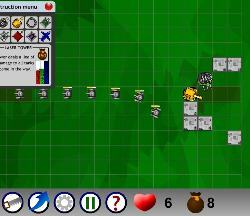 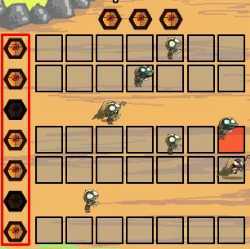 A tower defense game with pathing, many interesting towers and multiple game modes. 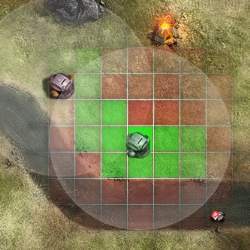 Place towers to form a strong defense, then watch the tanks die. 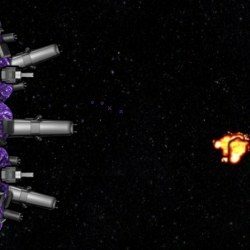 Click here to send Z-Wars to your friends using your default email program.